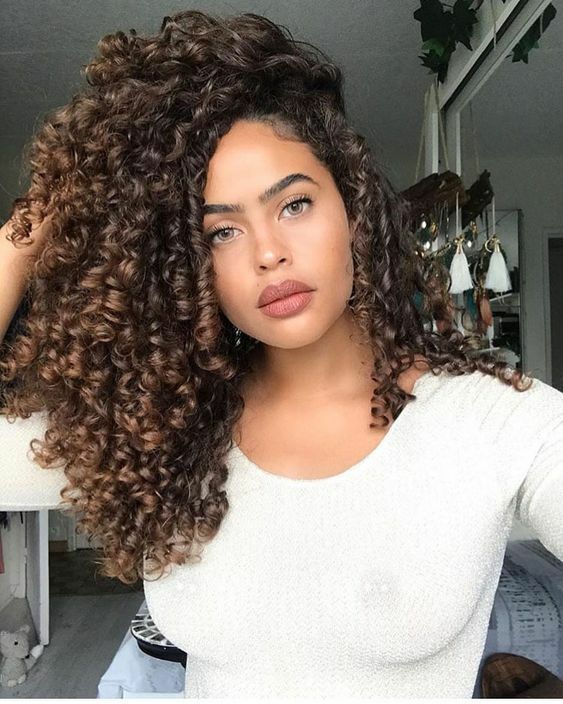 It's time to learn how to cowash natural curls! Let's start with the basics: what is cowashing? Cowashing is when you cleanse your curls and scalp using a conditioner you rinse out instead of traditional shampoo. Why do you cowash? Curls are delicate and prone to dryness. Traditional shampoos strip away those natural oils and moisture that curls need. This can make curls dry, prone to frizz, and brittle. Cowashing is a better choice because it allows your curls to be cleansed without damaging them. It's not that hard! Select a conditioner that works well for your hair. Experiment with different conditioners to determine which works best for your curly hair. Rinse your curls until they're completely saturated with warm water. Don't use hot water, as it can damage curls. However, if that water is cold it won't properly clean your strands. Pour a quarter to half dollar sized amount of conditioner in your hand, depending on how much hair you have. Apply to an area of your curls and begin working through the strands. Focus on massaging the conditioner into your roots. Work it from roots to ends of your strands, using your fingers to comb through as necessary. Repeat until your entire head it covered with conditioner. Detangle curls using your fingers or a wide toothed comb. Start at the bottom and work your way up to your scalp. Focus on managing each knot separately. Don't completely rinse out the conditioner. Instead, finish your shower and allow it to sit for 5-7 minutes. This will give the conditioner the chance to work. Rinse with cool water while massaging your scalp to remove any excess oil or dirt. Dry your curls with an old t-shirt or microfiber towel instead of a terry cloth towel to avoid frizz. Apply your products while your curls are still wet. The wetness will activate the product and help you get more out of it. Seal your strands with an oil after you cleanse to make sure moisture stays locked in.